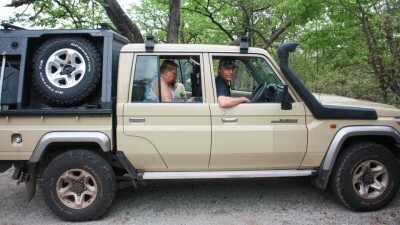 Tawana self drive is wonderful! 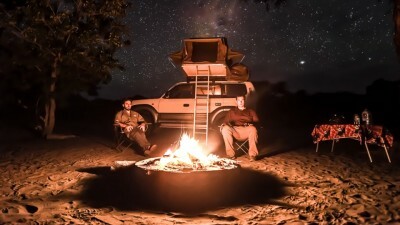 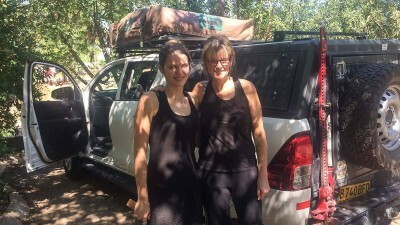 The combination of having Julie plan and book your trip, hiring the vehicle from them and having a place to stay – The Blue House – while you prepare for your trip, buy food and get to know the vehicle, all from the same company is brilliant! 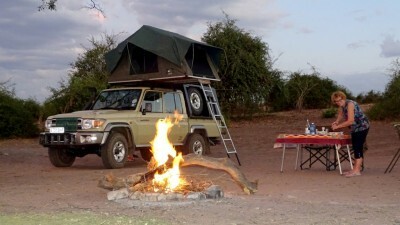 To have someone who has good local knowledge just take over all the planning, and do it well is great. 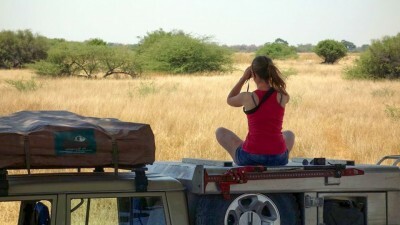 And It’s so nice getting personal attention rather than dealing with a large safari company where you are just a number. 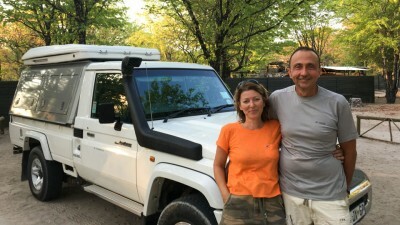 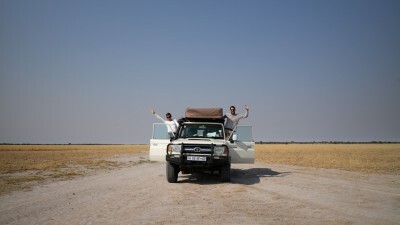 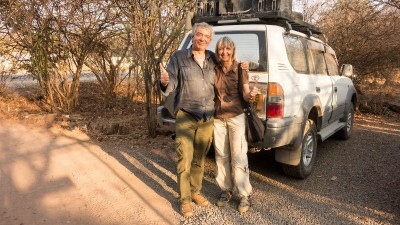 Our trip was amazing – very well organised, from the GPS with all the campsites entered as way points to the well-equipped vehicle – even with bedding – Vincent and Julie have thought of everything! 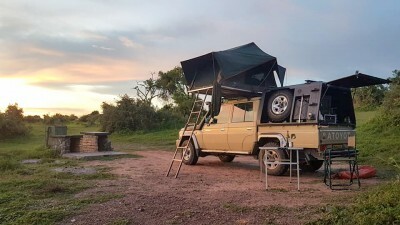 Great attention to detail. 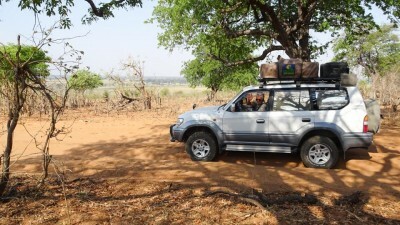 We found it very reassuring to know that we could reach them any time via the satellite phone. 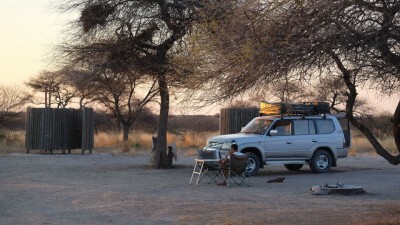 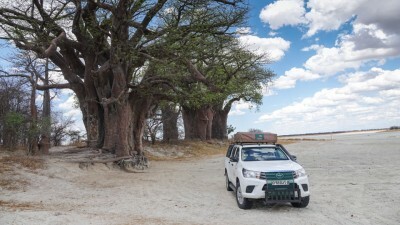 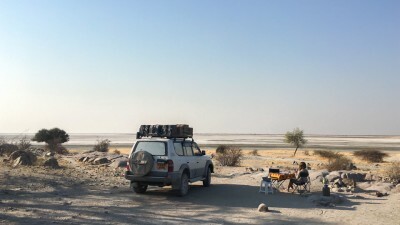 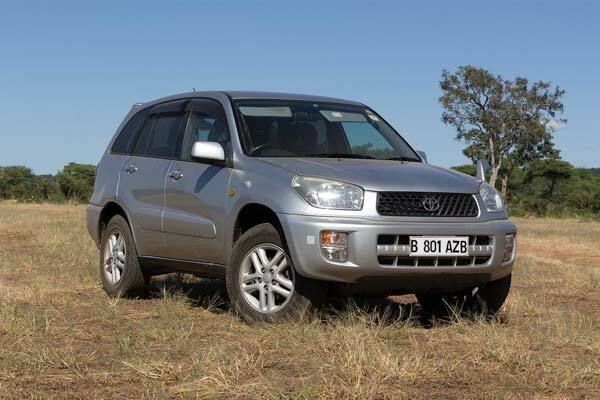 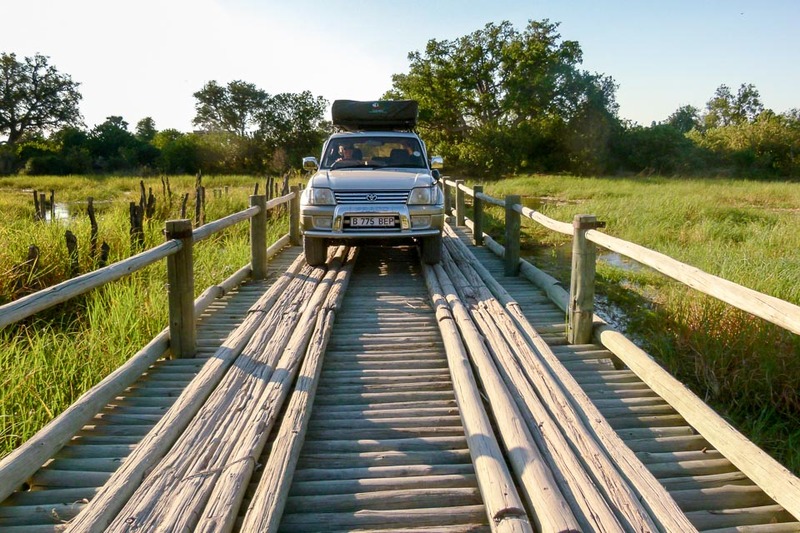 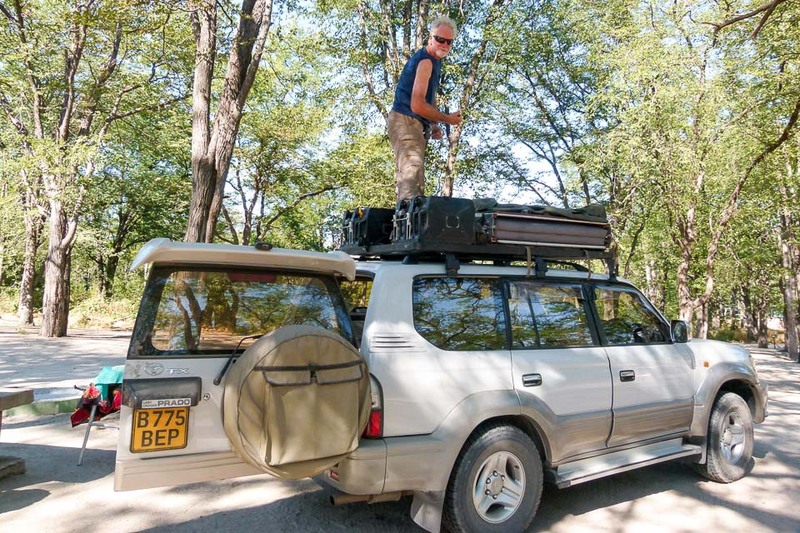 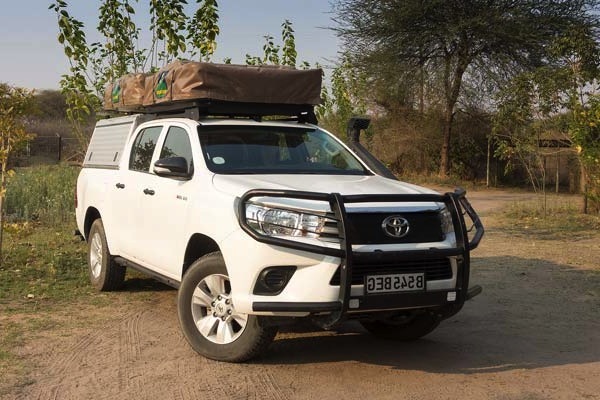 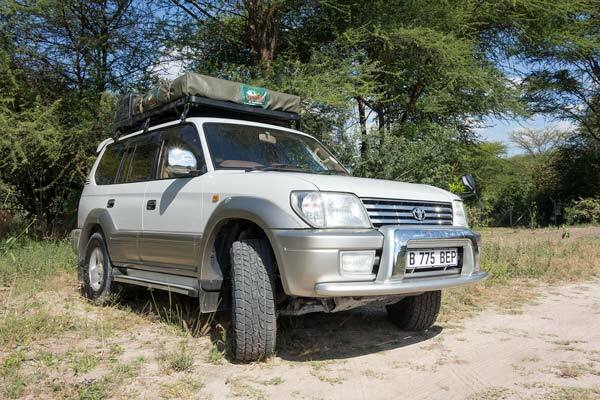 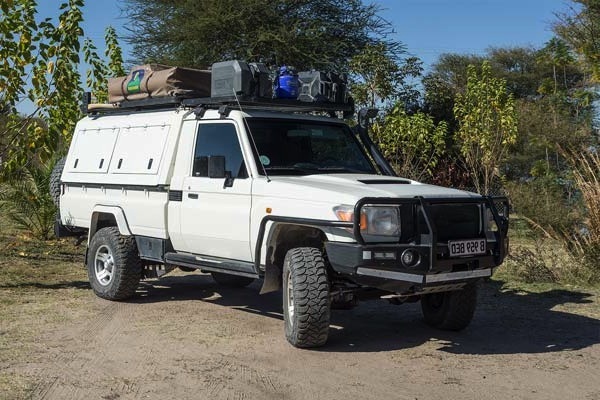 The vehicle handled all the conditions like a dream – we only used low range once and that was just as a precaution – the rest of the time we just cruised in permanent 4×4. 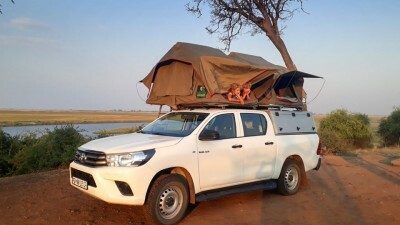 Camping was great – all the equipment is top quality – we loved the rooftop tent. 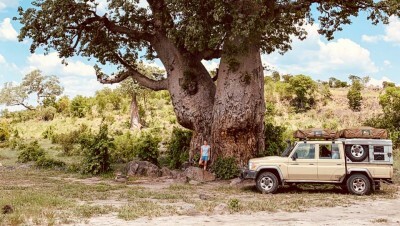 I really liked going to sleep, cosy, safe and secure in it, not knowing what sounds were going to wake me – hyenas, lions, elephants? 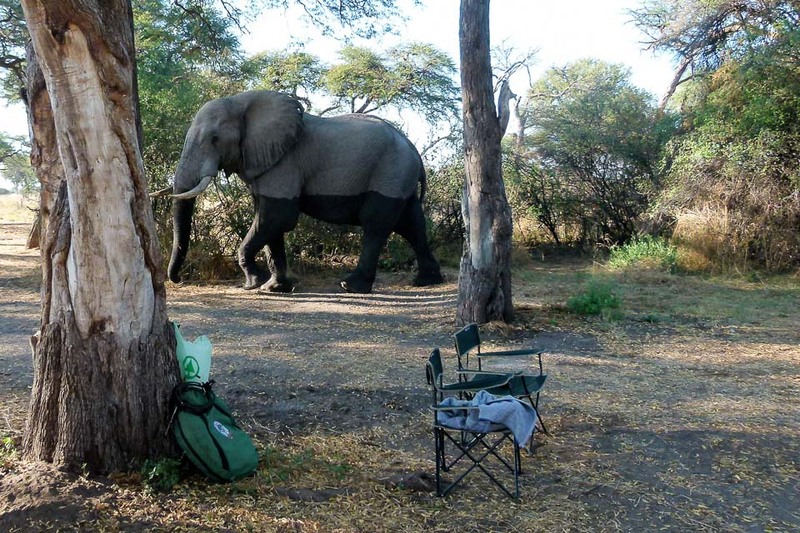 To be lying there with elephants so close that you can hear the low rumbling sound they make – what an experience! 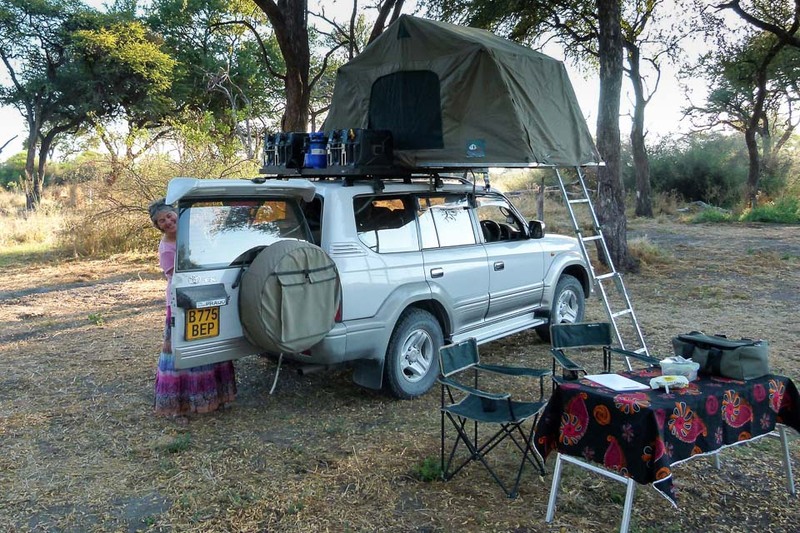 Book with Tawana – you can’t go wrong!